Hoosier Closets has been providing custom home organization solutions to Indianapolis area homeowners since 2005. The company was founded on a deep belief in providing superior customer service and thoughtful designs. Since our founding, we have focused on making a meaningful difference in our customers’ lives by providing customized spaces to help them better store and organize their valuable possessions. We offer solutions for virtually every room in the house. Our products include custom closets, garage storage, offices, pantries, laundry rooms, entertainment cabinets and shelving and Murphy Beds. Each solution is created by our skilled Design Consultants in collaboration with the customer. By determining customers’ needs and wants, we develop designs that optimally suit customers. All of our products are made with the industry’s highest quality of materials and components. Our manufacturing partner, ORG Home, fabricates the components in their world class manufacturing facility. And our friendly and highly skilled installers build the final system in your home where you will enjoy it for years to come. The entire process of working with Hoosier Closets is designed to be easy, effective and enjoyable. We are committed to your total satisfaction, and take pride in the strong loyalty and reviews provided by our customers. And we will continue to honor our heritage by focusing on delighting each customer in a friendly, hard-working “Hoosier” way. Hoosier Closets is owned by Ron and Carolyn Zhiss. Both are native Hoosiers from South Bend. 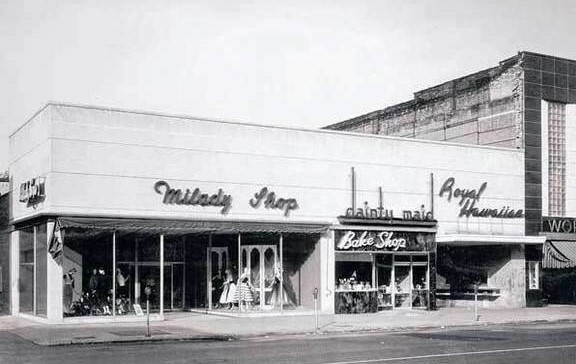 Each grew up in a long-standing family business. Carolyn grew up in a family of architects and contractors. 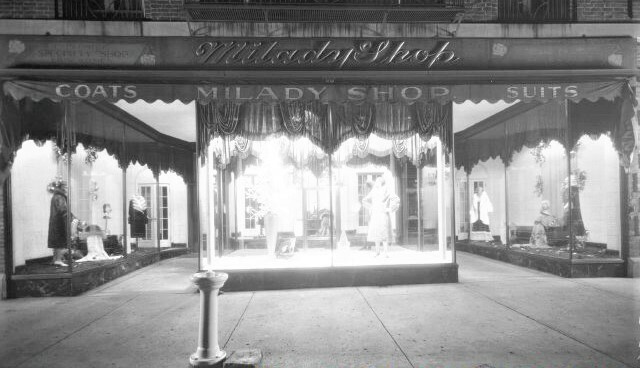 Ron’s family owned a prominent chain of women’s clothing stores. It seems natural that when contractors and clothiers come together that custom closets would result! Hoosier Closets, founded by Skip and Jonie Spetter in 2005, has built a superior reputation by delivering excellent customer service and providing the highest quality products at a fair value. The Spetters established their business with the simple, universal principle of wanting to treat their customers like they would want to be treated. From their own experience, they had seen too often that home services companies, contractors and remodelers failed to treat homeowners with common courtesy, respect and good service. They vowed to be different. They set a high bar with this philosophy and consistently went to great lengths to ensure that customers were not merely satisfied, but rather, delighted. As lifelong Hoosiers, they also wanted to establish a local flavor for the business. In contrast to many companies in the industry which are local branches of national franchises, the Spetters embraced being local. And they ensured that every contact with a customer was handled with the highest level of friendliness, responsiveness and fairness. In other words, Hoosier values. 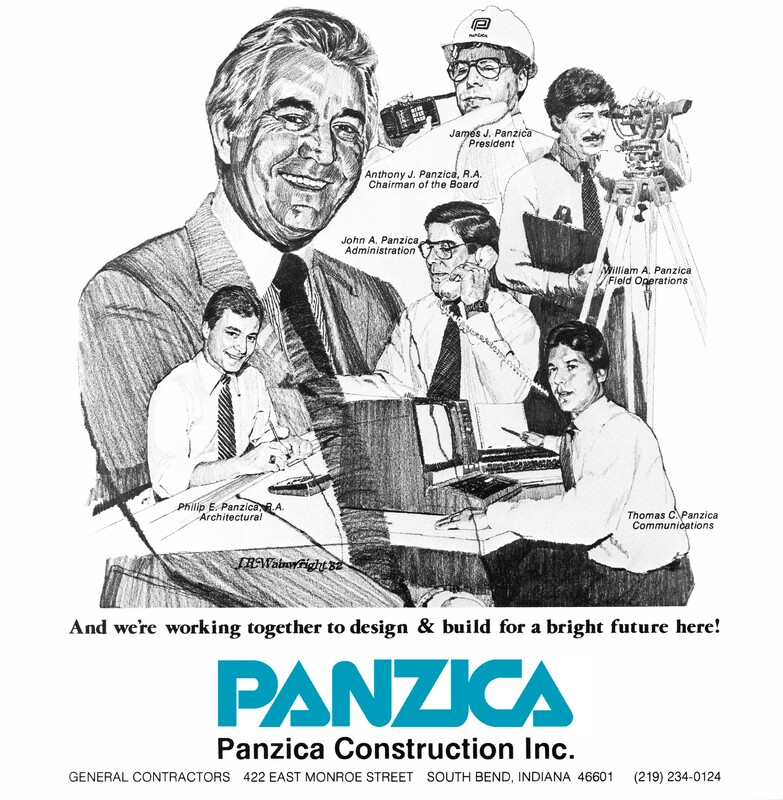 As the company has grown over time and changed ownership in 2017, the founding principles and values remain the foundation. Hoosier Closets will continue to operate in this way and will strive to be a local company that creates great relationships with its fellow Hoosiers. Hoosier Closets is an authorized dealer for ORG Home. Located in Holland, Michigan, ORG Home fabricates the custom components needed in each design. ORG Home operates a world-class manufacturing facility that is the largest of its kind. Through its expansive dealer network, the company serves homeowners around the country.